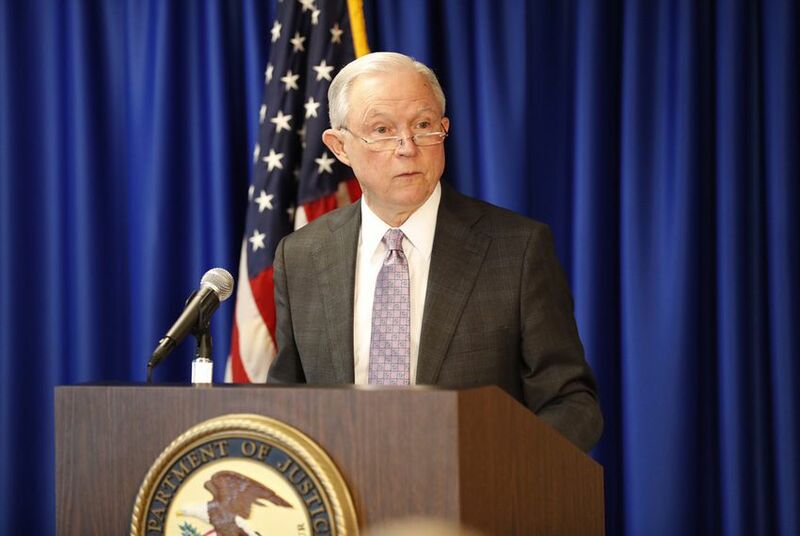 In a one-page memo sent to federal prosecutors on the southwest border, Sessions said the goal wasn’t merely developing more immigration cases but instead an end to the “illegality in [the] immigration system.” He added that if the new policy requires more resources, the offices should identify and request those to the Department of Justice. It’s unclear what the mandate will do to the current immigration-court case backlog, which was at more than 684,000 as of February, according to the Transactional Records Access Clearinghouse at Syracuse University. That figure includes more than 105,000 cases pending in Texas courts, more than in any state but California.